ENERGEX is one of the Australia's largest and fastest-growing organisations with more than 3800 staff working in a range of roles to supply electricity to a population of around 2.7 million people in south east Queensland. 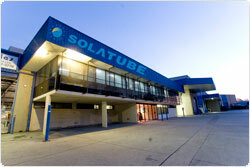 Solatube Australia, pioneer in energy efficient lighting, ventilation and solar solutions, has continued to operate at the forefront of global technological and social responsibility since its foundation in 1990. GreenPower is renewable energy sourced from the sun, the wind, water and waste. More than 350,000 Australian households and over 20,000 businesses support GreenPower - now you too can be part of the solution to climate change. Switching to GreenPower is an investment - the more households and workplaces that invest, the bigger the return for the environment. As recently published in the Sydney Telegraph, Jackgreen was found to provide the lowest prices for every one of its GreenPower products in a recent independent survey conducted against all retail energy providers. 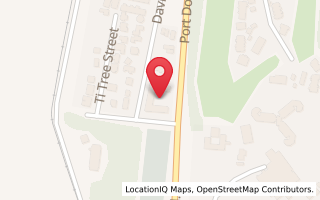 Rainbow Power Company Ltd is an unlisted public company, incorporated in 1987 to design, manufacture, sell and install renewable energy equipment based on solar, wind, hydro and biomass energy sources. Today we provide gas and electricity to more than 3 million homes and businesses across Australia, New Zealand and the Pacific. 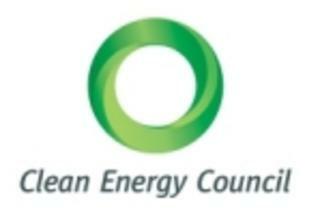 The Clean Energy Council is an amalgamation of the Australian Wind Energy Industry Association (Auswind) and the Australian Business Council for Sustainable Energy (BCSE). 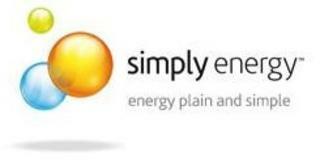 Simply Energy is one of Australia's largest energy suppliers, with almost 400,000 electricity and gas accounts. Simply Energy sells electricity and gas to retail customers in Victoria and South Australia. Imagine supplying all your home's energy requirements from solar energy. Many Australians are now doing exactly that! With a focus on grid connected PV systems for the home and small business, this guide will answer the question "Which is the right system for me?". Make the right choice in solar and purchase the new Solar Electricity Consumer Guide today.